I remember the old day when I used to create icons for old windows version operating system, I used to hurt the images much to reach the required color limit for the operating system. Now, I can use high quality images is icons, not only for application but also for websites as well. Designers icons. PSD layerd, free for personal use. 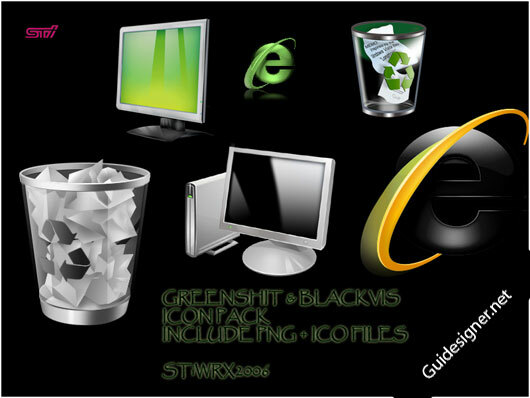 37 icons in PNG format which go well with lightish/white wallpapers. Bright! is a crisp, sharp and beautiful set of 148 hand-crafted icons in vector format, ideally for both web and print work. You can use Bright! for personal and commercial projects at free of charge. Some iPhone icons. Includes blanks of some of them, like the weather, timer, SMS etc.